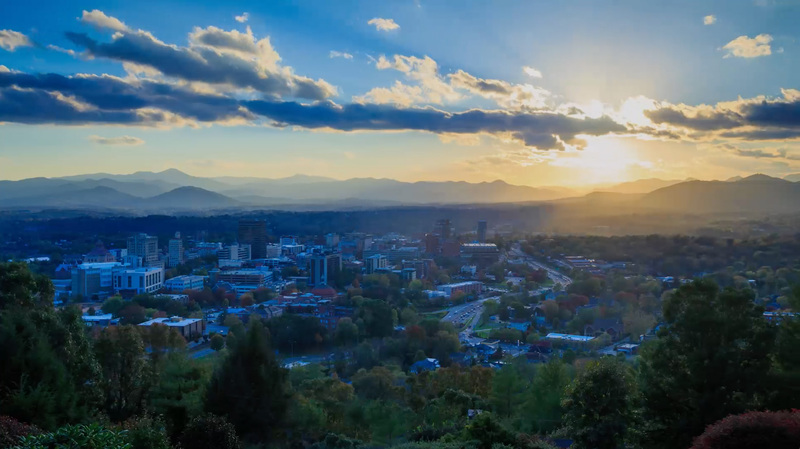 Asheville’s own urban market specialist, The Real Estate Center offers a full range of services to meet the growing needs of buyers, sellers, investors, and developers alike. Since its inception in 2006, Scott Carter, founder and owner, has created an environment that addresses the client’s needs first, and then works the market to find what fits best. We bring qualified industry experience, creative client solutions, and an unparalleled level of professional competence. From listing a downtown commercial shell for a developer, to searching for the perfect condo with a mountain view for an out-of-town buyer, the dedicated close-knit team at The Real Estate Center provides the highest level of service. Our mission is to provide our clients with the knowledge and expertise they need to maximize their success in the real estate market. In addition, we actively strive to improve community life by creating new housing and development opportunities and by giving back through service and philanthropy. In doing so, we aim to build a dynamic, innovative company that attracts the best agents, provides the best service, and delivers the best results for our clients.